The X2 system offers many features to timers. 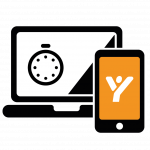 With the automated timing setup timekeepers and tracks can easily create results and publish them online. 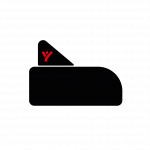 That way racers can check, analyze and share their performance data in their personal online account. The automated timing system also adds to the safety at the track. 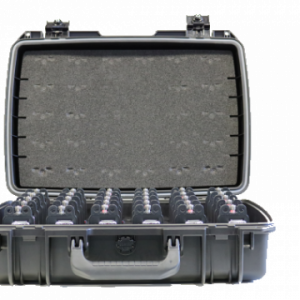 The X2 Charger Case is the ideal solution for timekeepers, race day organizers and race tracks. 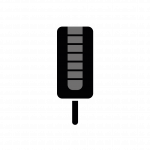 It can charge up to 30 X2 Transponders simultaneously and quickly – they fully charge in 4 hours. 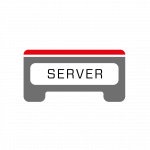 The BaseLink sends out radio frequency signals, which are picked up by the X2 RaceLink antennas mounted on each vehicle. 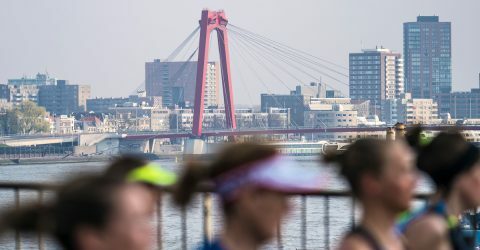 The BaseLink is installed at the start/finish line, on a position with a maximum line of sight, for instance on top of a finish arch. 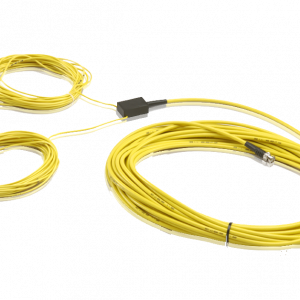 This will ensure an optimized wireless connection with the RaceLink installed on the vehicles.The BaseLink connects to the LoopBox, which also powers the BaseLink. 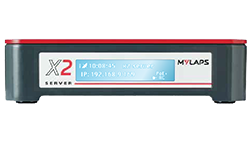 The Ethernet port connection to the LoopBox ensures a high-quality signal. 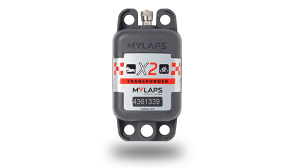 The latest transponder for car and motorcycle racing. 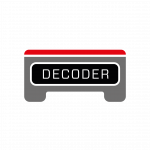 A brand new look, permanently installed or used as a rechargeable transponder – and much more. 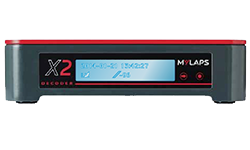 The new X2 transponder for Motocross: robust, reliable and accurate, permanently installed with power through the battery or rechargeable with back-up battery. 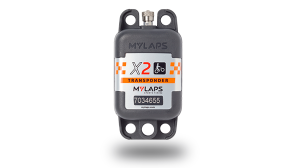 The next-gen transponder for kart racing: available with a 1, 2 or 5 year subscription, rechargeable use or directly powered through your kart’s battery. Timekeeping at car races is a tough challenge. Racers are demanding and results must be undisputed. 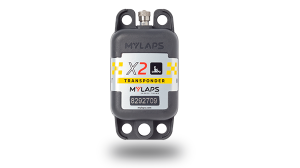 MYLAPS offers the most reliable and accurate timing system: the X2 System. 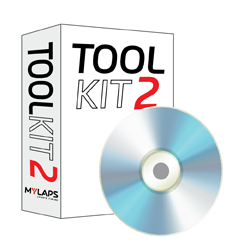 This system offers many features to car racers. 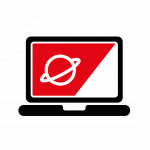 For instance, they can check, analyze and share their performance data on their personal account online. 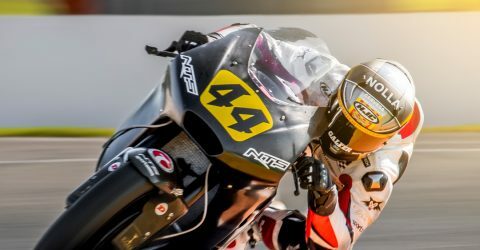 Timekeeping at high-speed events like motorcycle racing is a tough challenge. Speeds of well over 300 km/h are hard to measure and finishes can be extremely close. And, with the overtaking that takes place at motorcycle races, it can be difficult to keep track of everyone’s race position. 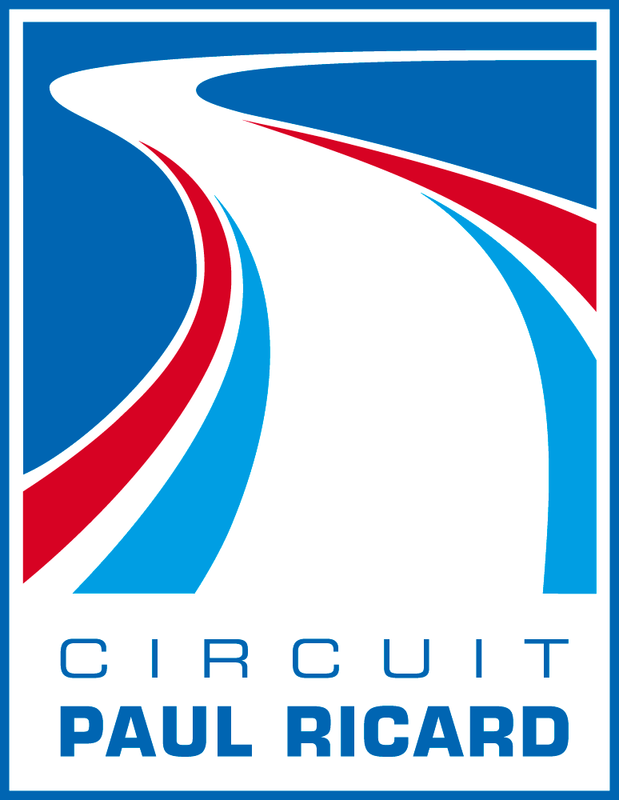 Kart racing events are often packed with training sessions, qualification runs and races. 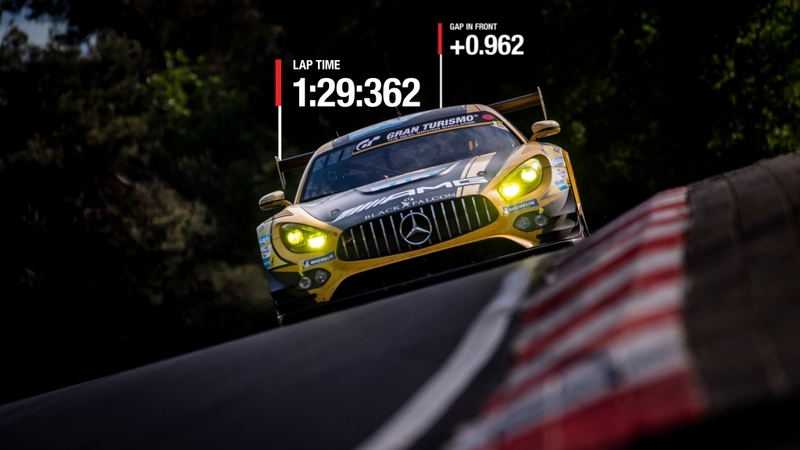 Making sure every racer is classed in the right category and racers receive the correct results is a challenging task - and requires a great timing system. MX racing is one of the most popular racing disciplines. And we can see why: it is all about speed, dirt and jumps. 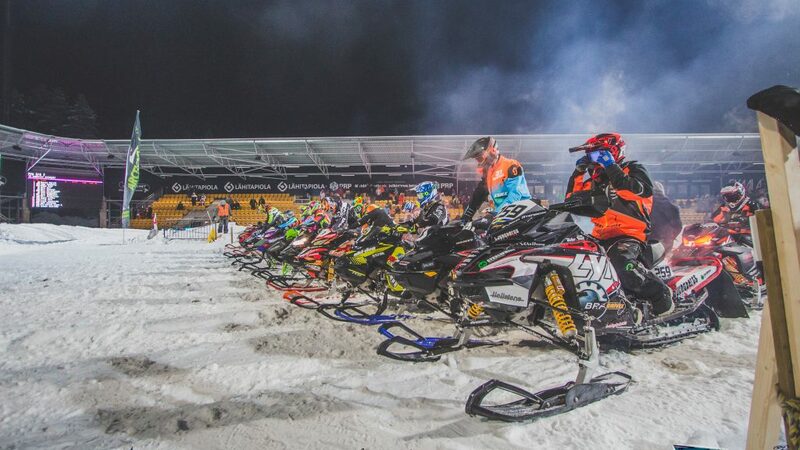 Timekeeping can be tough in difficult weather conditions, especially in sports such as mx racing, lawnmower racing, snowcross and enduro, where racing takes place in mud or snow. 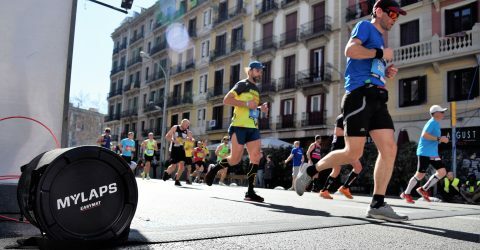 With the X2 system it is possible to time all motorized sports, like car, motorbike, kart and MX racing*. 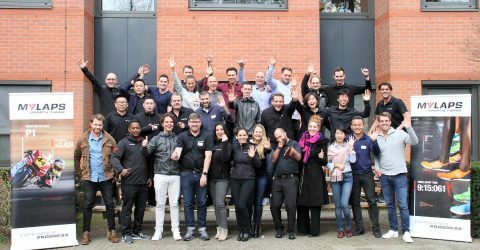 This makes it possible to expand timing services to other markets. 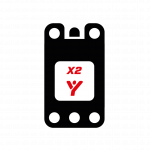 X2 Link will bring 2-way communication to the race track: data is not only transmitted from the X2 Transponders to the System, but it will be possible to send vital race data back to the racer, which is displayed through their own on-board displays. 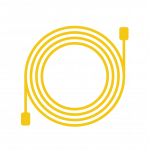 The system offers insight to system performance. 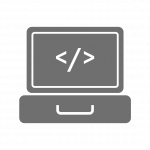 Diagnostics can be accessed and controlled remotely when connected to the Internet. 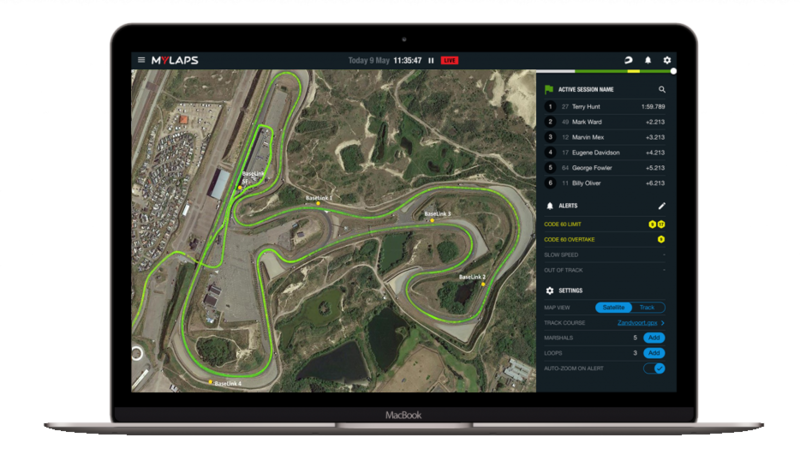 Timekeepers are able to set-up and monitor the system from everywhere: a perfect solution for checking in on free practice runs and race days.